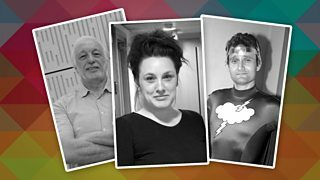 A look back at radio comedy in the late 1980s, with Hugh Dennis and Jim Eldridge. 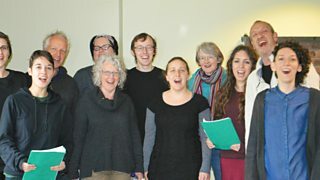 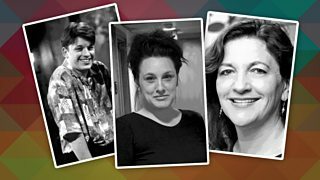 A look back at radio comedy in the early 1990s, with Richard Herring and Sarah Smith. 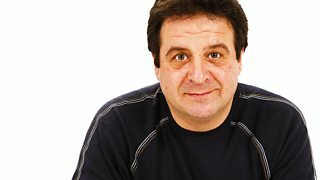 A look back at radio comedy in the early 2000s, with Justin Edwards and Jan Ravens. 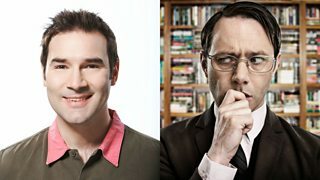 Comedian and actor Adam Buxton talks to The League of Gentlemen's Reece Shearsmith. 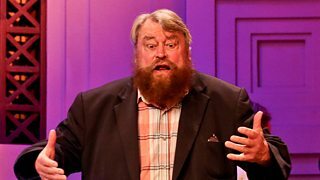 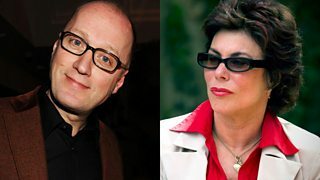 The British comic actor and American comedian meet in the tag-team talk show. 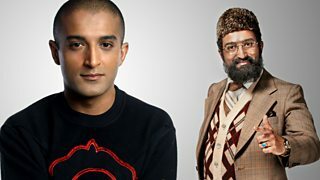 Adil Ray talks about why his favourite character is Citizen Khan. 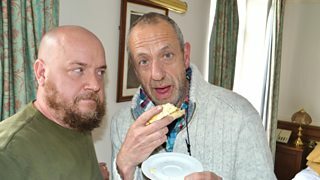 The impressionist and the spin doctor in the tag-team talk show. 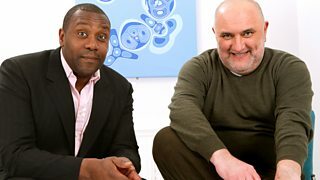 Alexei Sayle interviews Lenny Henry in the tag talk show. 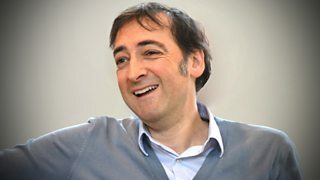 Impressionist Alistair McGowan interviews actor Simon Callow in the tag-team talk show. 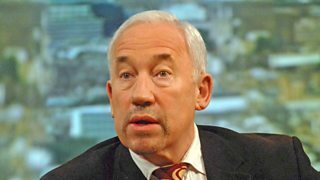 Presenter Jim White talks to Martin Kellner & Paul Vaughan about the comedy duo. 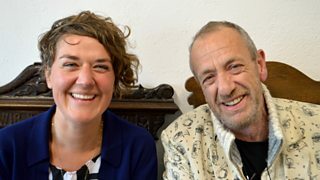 The veteran comic and sharp comedian meet in the tag talk show. 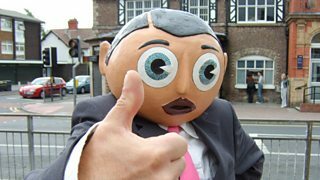 Mark Kermode reviews Being Frank: The Chris Sievey Story. 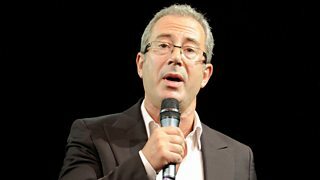 Ben Elton reveals the personal story behind his new book Two Brothers. 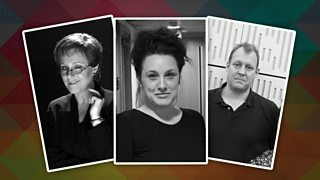 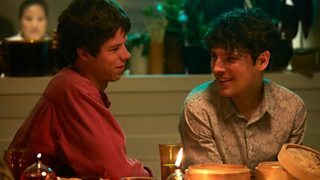 Mark Kermode doesn't review Benjamin, because he's in it. 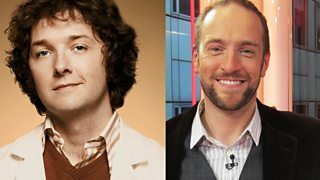 One feisty funny man grills another in the tag talk show. 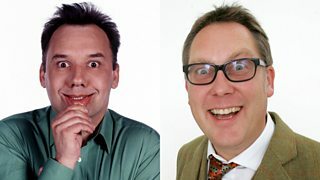 Bob Mortimer talks to his comedy double act partner Vic Reeves. 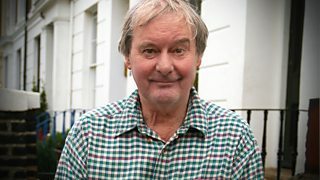 Rory Bremner in conversation with his friend and collaborator the late John Fortune. 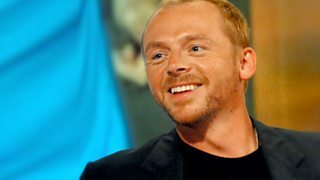 The actor shares his passion for the Cassini mission which studied Saturn and its moons. 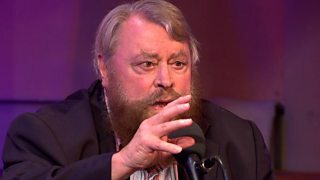 The actor recalls reciting Lollingdon Downs for Patrick Moore shortly before his death. 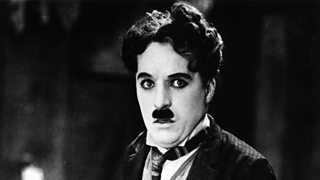 Charlie Chaplin wasn’t funny but a political rebel. 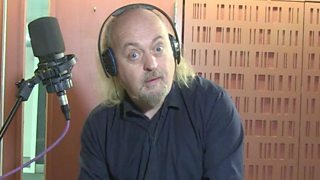 Mark Steel nominates him as his hero. 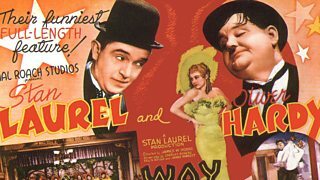 The comedian and illusionist meet and discuss magic, comedy, art, faith and Hitler. 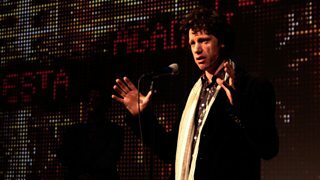 Claire Bolderson profiles the satirist Chris Morris. 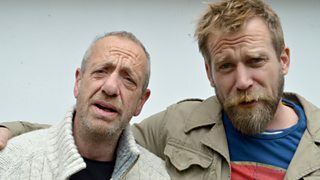 Tony Law tells Arthur Smith about bus replacement services and skips. 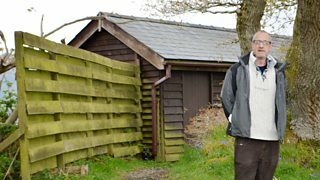 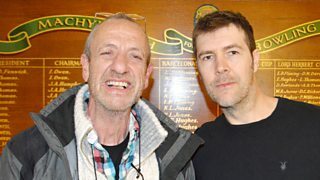 Arthur Smith visits the Ynys-Hir bird sanctuary for a unique comedy show. 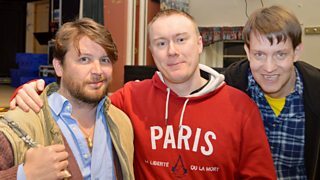 Thom Tuck investigates 'Wifi Wars', a comedy show where mobile phones are encouraged.